The customer service was excellent, the location spectacular, the accommodation spacious, comfortable and clean; fantastic value for money. The apartment had a lift and absolutely beautiful views which helped with unpacking and relaxing after doing so. We picked this apartment without knowing anything about the location and we were amazed at the views and the location! The host was welcoming and very friendly. We can't wait to go back!!! I would highly recommend this without hesitation! El apartamento expectacular! Ubicación excelente para hacer deporte al aire libre. Equipado con todo lo necesario. Instalaciones en muy buen estado y con bonitas vistas a la montaña. El pueblo esta cerca de todo!! Fue una estancia muy cómoda, el apartamento y el trato perfecto. El pueblo tiene todos los servicios y está muy bien comunicado. La ubicacion excelente, a un paso de todos los servicios y ocio del pueblo. El apartamento es comodo y bien decorado. 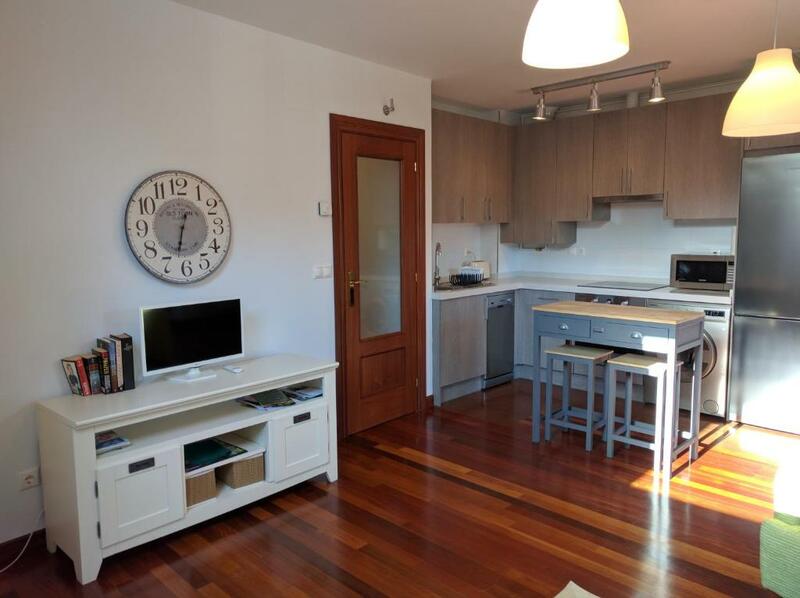 Las camas muy comodas y el salon-cocina amplio, completo y agradable para estar en familia. Todo estaba limpio e impecable, no faltaba ningún detalle y muy bien ubicado, con restaurantes y supermercados al lado. La dueña nos recibió muy amablemente.El piso es muy nuevo y no le falta nada. Las camas y dormitorios muy cómodos.Bano nuevo y limpio. Estuvimos muy agusto y cómodos toda la familia. Muchas gracias a Michell por su hospitalidad. Lock in a great price for Hidden Gem in Ramales de la Victoria – rated 9.4 by recent guests! One of our best sellers in Ramales de la Victoria! Hidden Gem in Ramales de la Victoria is located in Ramales de la Victoria and offers a terrace. 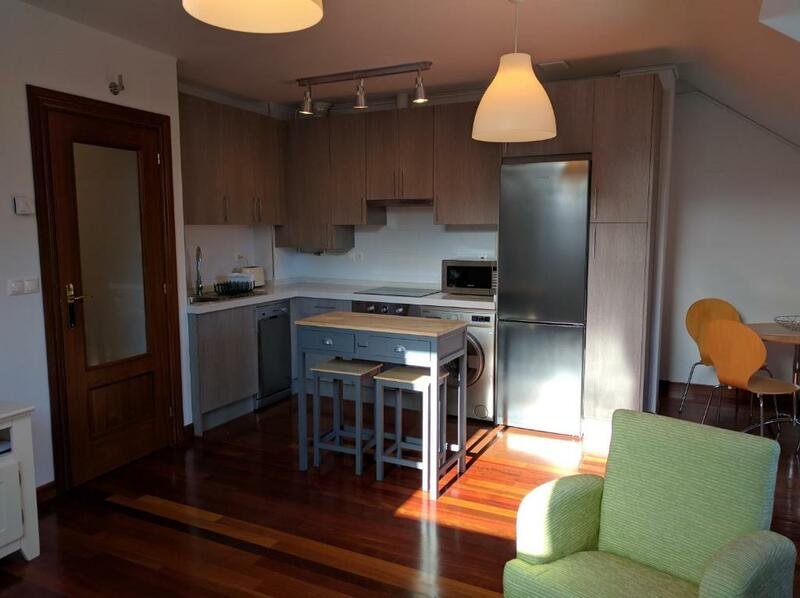 The property is 27 miles from Castro-Urdiales. The apartment features 2 bedrooms, a kitchen with a dishwasher and an oven, a washing machine and a bathroom with free toiletries. A flat-screen TV with cable channels is available. Isla is 27 miles from Hidden Gem in Ramales de la Victoria, while Valle De Villaverde is 16 miles away. Santander Airport is 36 miles from the property. 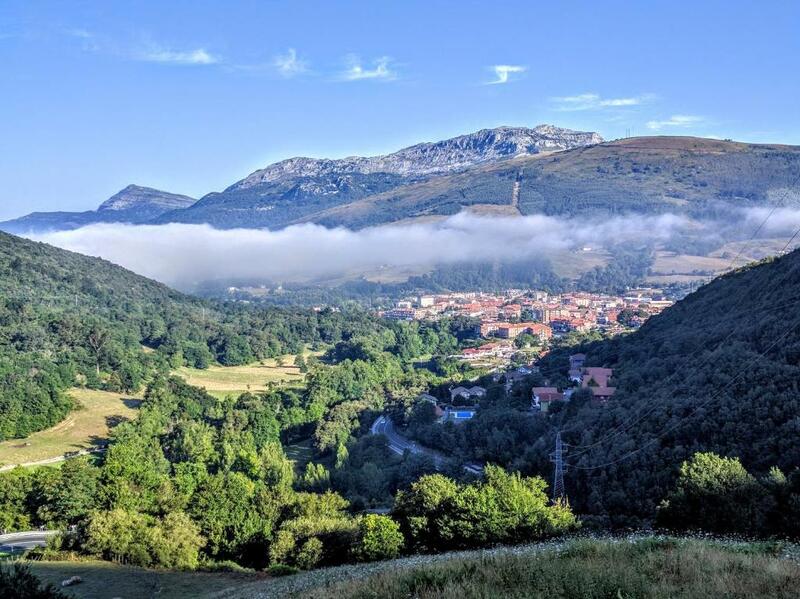 This property also has one of the top-rated locations in Ramales de la Victoria! Guests are happier about it compared to other properties in the area. This property is also rated for the best value in Ramales de la Victoria! Guests are getting more for their money when compared to other properties in this city. 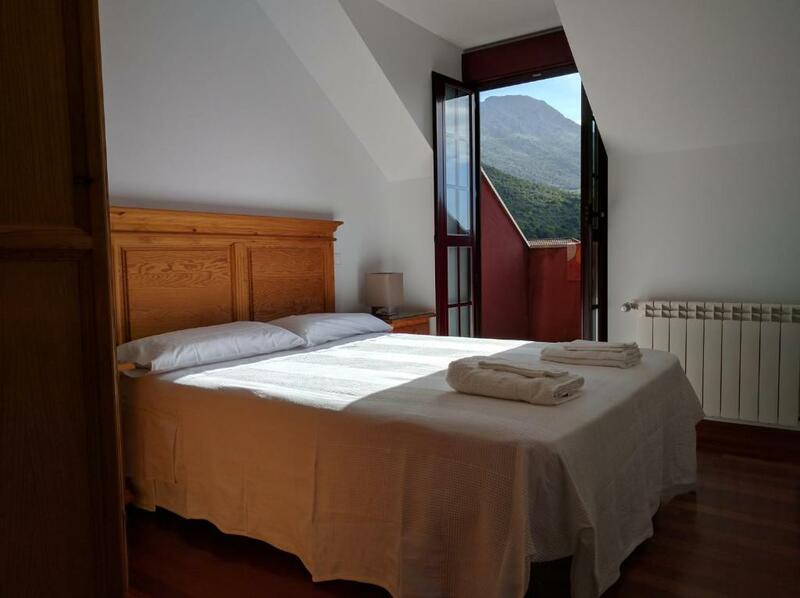 When would you like to stay at Hidden Gem in Ramales de la Victoria? 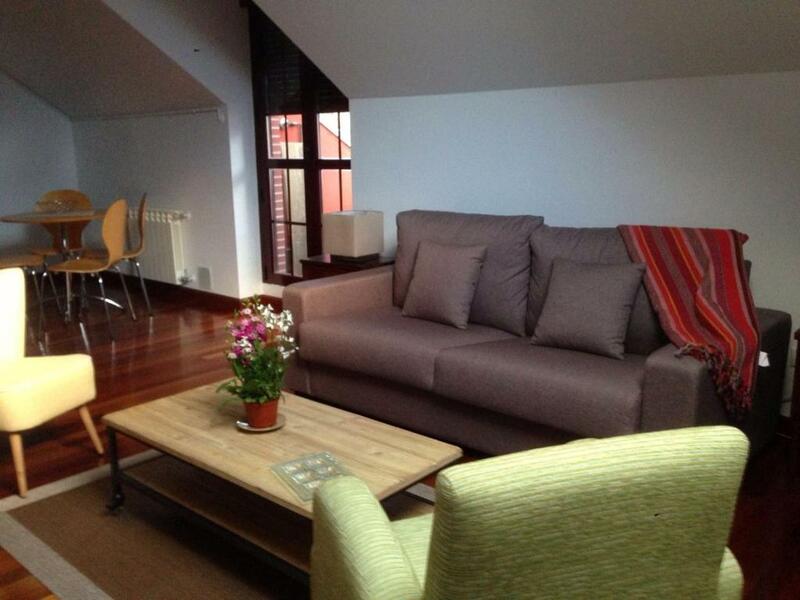 This apartment has 1 double bedroom and 1 twin bedroom, both with a balcony and mountain views. The living room includes a double sofa bed. 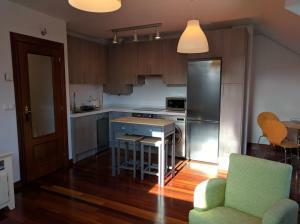 Complete with a dishwasher, the fully equipped kitchen includes a microwave, hob, oven and washing machine. 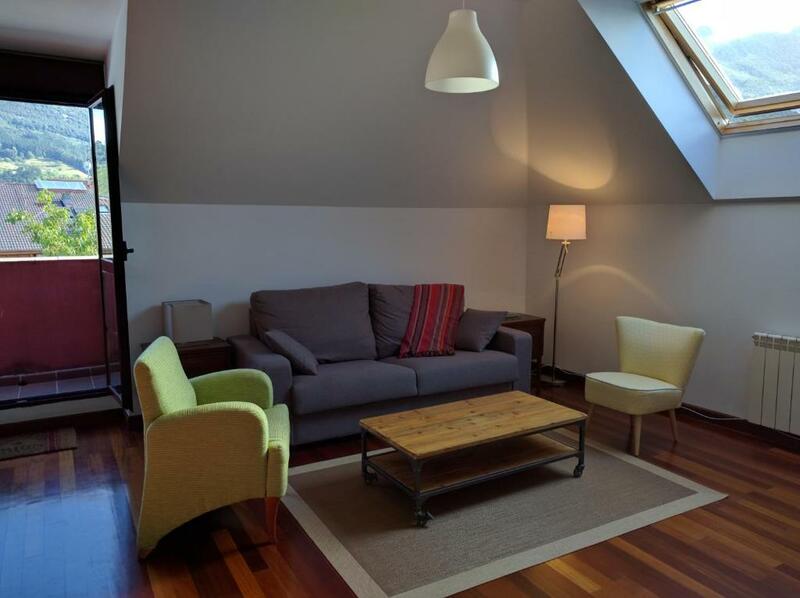 Tastefully decorated attic apartment with spectacular vistas of the Cantabrian mountains. 2 bedrooms one with a queen size bed and the second bedroom with 2 single beds. Each bedroom has a balcony with beautiful views. A nature lovers paradise! 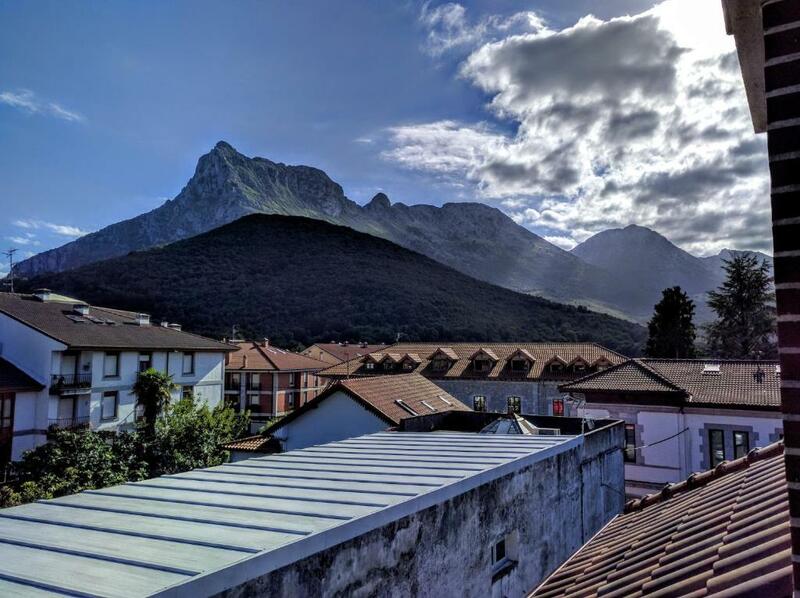 Ramales de la Victoria is conveniently located 45 minutes away from Santander, 50 minutes away from Bilbao and 20 minutes away from Laredo beach. If you would like to go to the zoo, Cabarceno Natural Park is 40 minutes away. If it's the beautiful Guggenheim museum, then it's 50 minutes away. 5 minutes away the famous Covalana caves are situated presenting 19,000 year old Palaeolithic art. If it is golf that you desire, Mataleñas golf course is 45 minutes away. If you don't want to drive anywhere, you can stroll down the many paths in Ramales and see Our Lady of Guardamino which was built in between the 14th - 16th century. Spelunking (potholing), Mountain biking, road cycling, hiking. and rock climbing are also very popular in the area. House Rules Hidden Gem in Ramales de la Victoria takes special requests – add in the next step! A damage deposit of EUR 200 is required. The host charges this 14 days before arrival. That's about 224.87USD. This will be collected by credit card. You should be reimbursed within 7 days of check-out. Your deposit will be refunded in full by credit card, subject to an inspection of the property. 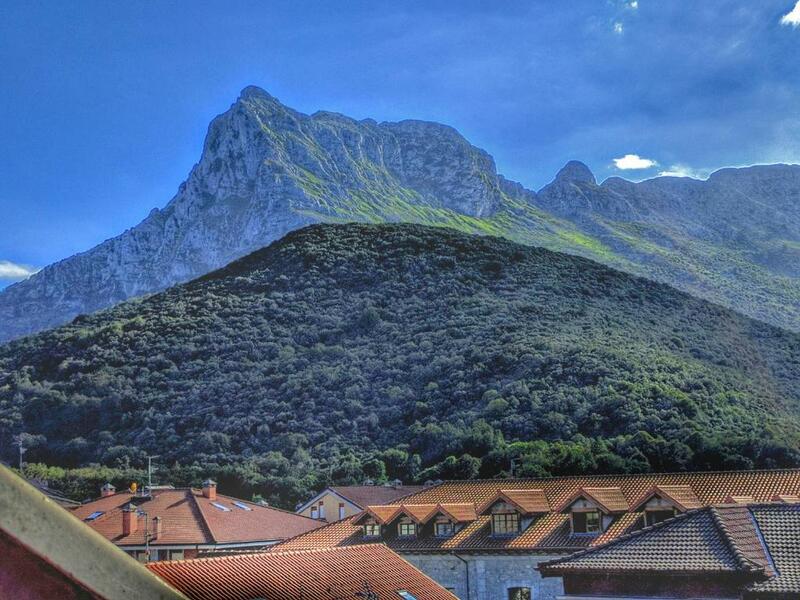 Please inform Hidden Gem in Ramales de la Victoria of your expected arrival time in advance. You can use the Special Requests box when booking, or contact the property directly using the contact details in your confirmation. The only downside was that on occasion we had to park a short walk away. It is located in a small road which has limited spaces, however, we never couldn't park more than a few minutes away.